The Herring Room is family owned & run by locals who are veterans of the industry. Sydney’s much loved seafood restaurant is located just off Manly beach, in a landmark site that locals have long admired. It's set in a 1920’s inspired space with an emphasis on good old fashioned hospitality. The Herring Room proudly lists the provenance of all of its seafood, selecting only the highest quality from sustainable & environmentally sensitive fisheries. 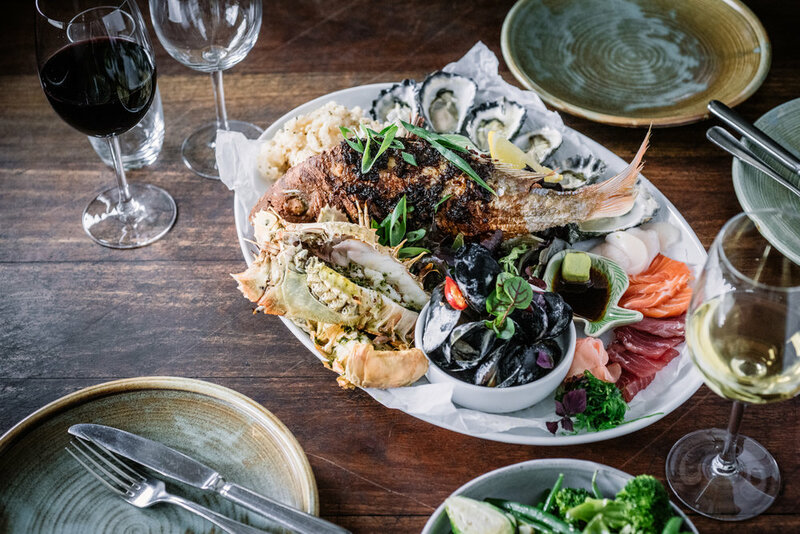 All seafood is sourced locally from Australia & New Zealand & is matched with the best of local, seasonal & sustainable produce. Bistro styled meals are delivered confidently from chefs with reputable experience & are inspired by flavours from all around the world. 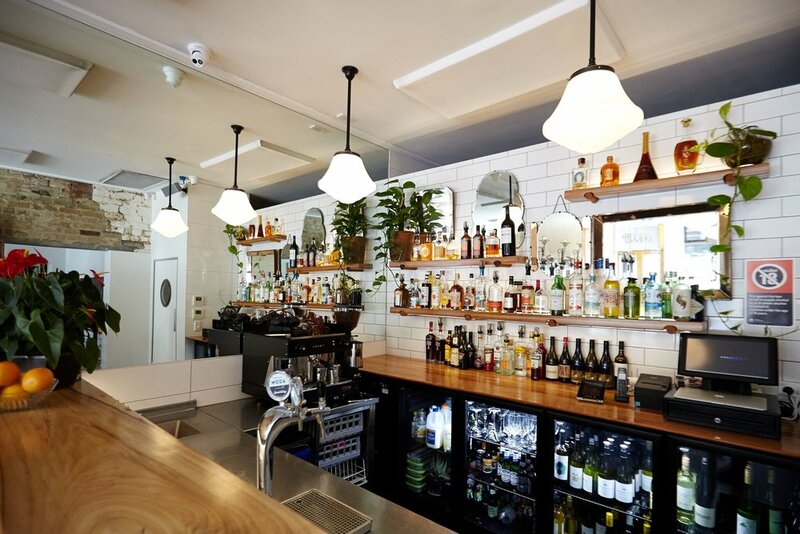 The Herring Room is the sister restaurant to the recently closed & hugely successful, Potts Point restaurant The Sardine Room. Call us to purchase your gift voucher on (02) 9977 2572.